At You Build it’s all about you and building the home you want. Let us help you to dream, plan and custom design the home you have always wanted. We will walk you through the process taking care to make sure your unique personal touches are reflected in your design, and together help you to build the home and lifestyle of your dreams. We pride ourselves in designing and building new homes to suit individual design ideas and needs. During the process we’ll help you to define what is important in your new home for the way you live and help you turn your dreams into a reality. It’s all about you and your dreams, our design team offer experience and quality from the architect through to the interior designer to design your home just the way you dreamt it. Our experience with high-end custom designed homes, means we will provide detailed project planning, accurate costing, and a high quality home on time and on budget. We’ll be there every step of the way to ensure that your home is built exactly the way you imagined it. We can help you to choose fixtures, materials and features for your home that reflect your personality and suit the lifestyle you are trying to create. 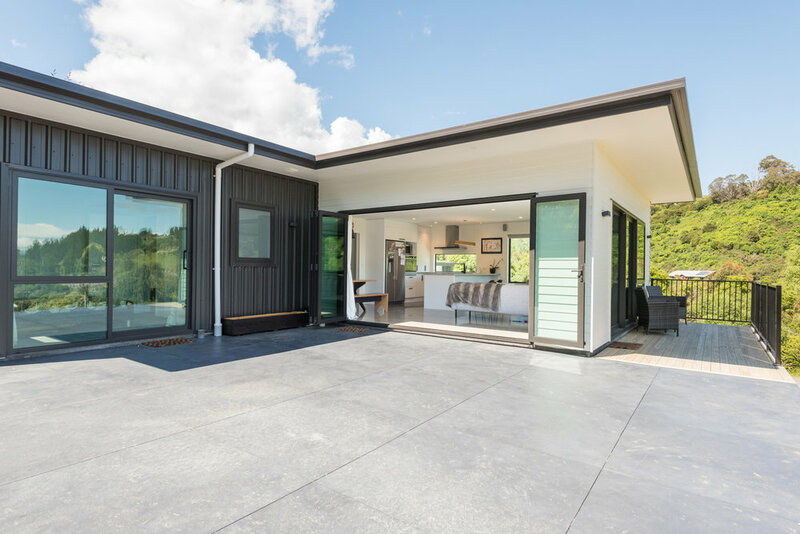 To give you further peace of mind throughout the building process all our homes come with the NZCB 10 year Halo Guarantee. As an member of NZCB, we have access to Halo – the most comprehensive 10 year residential building guarantee on the market. Why should I build with You build? We ensure all of our Nelson customers that they are our number one focus and our top priority with every decision we make. We take pride in the build quality of our homes. Have peace of mind knowing your Nelson home is built to display home quality, with trusted quality products and brands. We make sure that there's no confusion when it comes to building your new home. We outline every step of the journey, so you know exactly what to expect. Our team of house builders are hard working and committed to building a home to the high quality standard that you deserve. 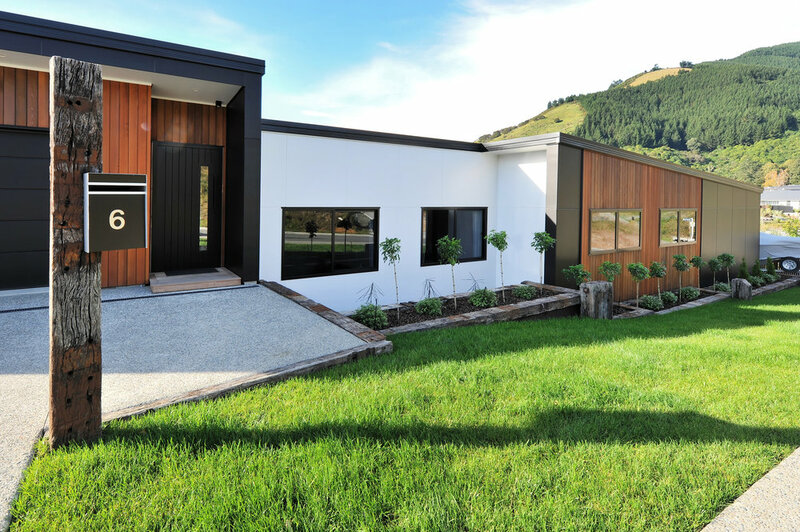 At You Build in Nelson we are dedicated to making sure that the whole building process is an easy one, and that it is also an exciting and enjoyable experience for you.